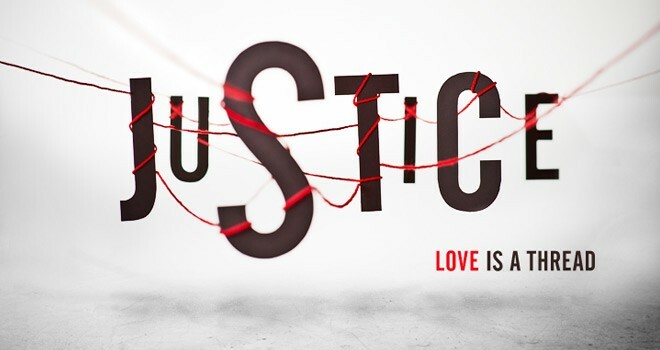 I was honored to guest blog on the site of Ken Wytsma, the founder of the Justice Conference. I was grateful for this opportunity because it gave me the chance to emphasize the connection between the #1010Life and justice more clearly than I’ve managed to do in some of my other recent writings on the topic. The heart of the book 10:10: Life to the Fullest is the claim that we need a larger vision of life in Christ, and I still believe that is at the root of a lot of the problems with how we talk and think about faith. But within that larger theme is another important message/critique. In many circles of Christianity, there continues to be a disconnect between faith as an individual enterprise and faith as something connected to the larger redemptive movement of Christ. When John the Baptist was imprisoned and faced impending execution, he sent some of his aides to question Jesus. He wanted to know that this was the real Messiah – the one he had prepared the way for, and the one whom he was now willing to give his life for. How did Jesus authenticate his identity?